> Centenarian athletes: flawless performances? When the upcoming 2016 Summer Olympics are held, some centenarian athletes will be able to witness this competition, 80 years after their own participation for some of them. An Inserm study conducted by researchers from Unit 1093, “Cognition, Motor Activity and Sensorimotor Plasticity,” at the University of Burgundy, analysed the records of centenarian athletes in various disciplines compared with world records, for all age categories combined. The record of centenarian cyclist Robert Marchand, who cycled nearly 27 kilometres in an hour, appears to be the most impressive, since the reduction in his performance is quite limited given his age. Previous studies have essentially demonstrated that, from the age of 40, and depending on the sport, performances decline steadily by 7–14% every 10 years. Using data from websites of sports associations and federations, Romuald Lepers and his colleagues identified 60 performances by 19 centenarians, in 3 disciplines: athletics, swimming and cycling. Generally, and although they show genuine prowess, their results are obviously very far from being world records: – 78% on average for centenarians compared with the world record. The performance of centenarian Robert Marchand in cycling is exceptional, since he shows only 50.6% of a reduction in his performance, compared with the current world record in this discipline, obtained by Bradley Wiggins in 2015, with over 54 kilometres. 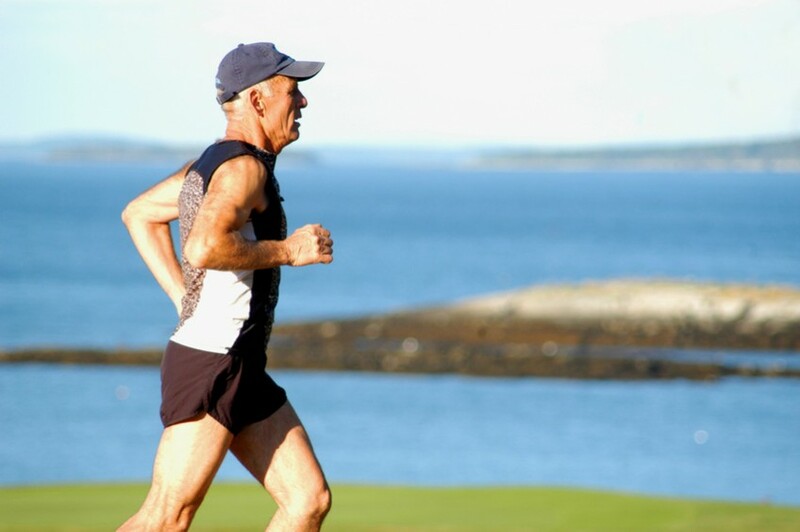 By way of comparison, Robert Marchand cycles half as fast as the record holder in his discipline, whereas other centenarian athletes run or swim at an average of a quarter of the speed. Although these differences seem large, they correspond to genuine exploits. “Can you imagine achieving these performances at over 100 years of age?” emphasises Romuald Lepers, the main author of this publication. In addition to Robert Marchand’s remarkable physiological characteristics for his age, the researchers also demonstrated a smaller age-related decline in performances for cycling compared with athletics or swimming. This work, published in the journal Age and Ageing on Monday 4 July 2016, offers new perspectives for improving our understanding of how the human body can resist the deleterious effects of ageing.